NanoMagic offers wide range of advanced hydrophobic and photo-catalytic coatings for industrial application. 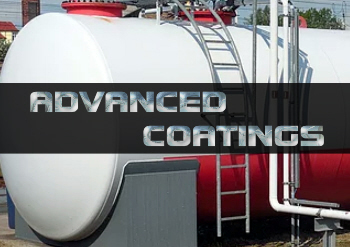 Advanced coatings range is designed for proffesional application and curing in high and room temperatures. Coatings characterise long lasting performance. It can be successfully used in manufacturing or post manufacturing process. NanoMagic Advanced Coatings can protect assets in vast number of industries; starting from aerospace, automotive and marine industry, through the construction, oil and mining, ending with the food production. It can be used on a broad range of materials used in industrial applications, including ferrous metals, non ferrous metals, galvanized metals, varnished surfaces, powder coated surfaces, plastic, anodized aluminium, painted surfaces, ceramics, and many more.. Our innovative protective coatings can improve process efficiency, improve yield and reduce equipment downtime by repelling liquids, protecting from corrosion or keeping surface free from microorganisms.